We provides Wedge Splice Belts these are used in demanding drive systems in all spheres of mechanical engineering. The high quality standards of these products mean they are widely used in industrial and agricultural machinery where they are subject to greater stress. Wedge belts are usually driven between two pulleys and are available in a wide range of lengths. We are providing a vast range of Stepped Z-Splice Belts from very high quality raw material which ensures hassle free work performance at its user end. 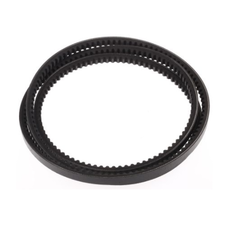 These Stepped Z-Splice Belts are widely finds its applications in various industrial sectors. 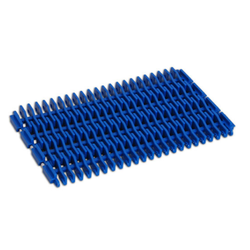 Looking for Splice Conveyor Belts ?